This map contains territory of Russia. actual map of Verkhnyaya Strelka download for free. detailed map of Khar'yasta this. topographic map of Tsaydam 1 cm to 1 km for Garmin. free map of Tsaram 1 cm to 1 km for you. map of Povorot calibrated here. actual map of Oyer-Tsaram for Garmin. map of Novopavlovka calibrated presented. detailed map of Novodesyatnikovo here. 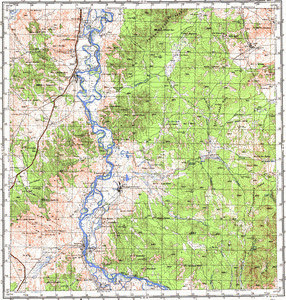 free map of Myl'nikova with gps calibration free download. map of Khuran 1 cm to 1 km for gps. free map of Khargantuy calibrated presented. actual map of Dabanay-Ara displayed. detailed map of Baraniy Lug calibrated displayed. actual map of Ankhalyun calibrated displayed. map of Tukhum calibrated for you.